Laird then concludes his post with an acerbic “Joy” that suggests that, actually, he is less than enthused about the idea of an entire ninja turtle planet, despite the many possibilities for future franchising this would allow. 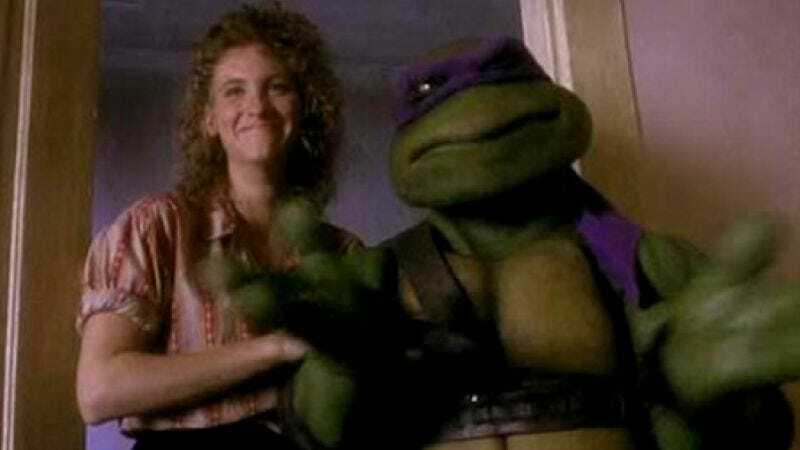 But if it’s any consolation to Laird, his estranged former partner Kevin Eastman recently confirmed that he is now “officially on board” the production of film and, in a completely unrelated expression of purely personal opinion, Eastman says of Bay’s vision, “Trust me—it IS AWESOME.” Sounds pretty awesome! This will be awesome.